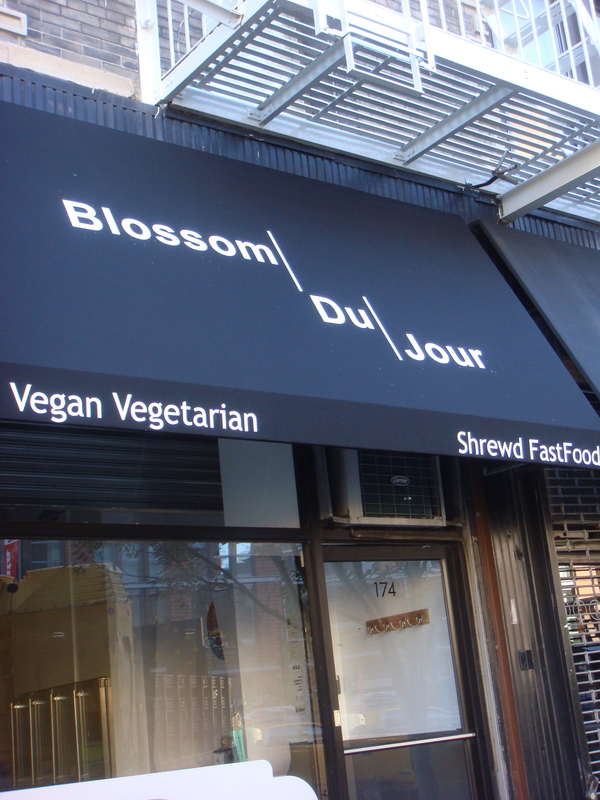 Blossom Du Jour: “Shrewd Fast Food | There is no sincerer love than the love of food." Wrap. This wrap was so good! 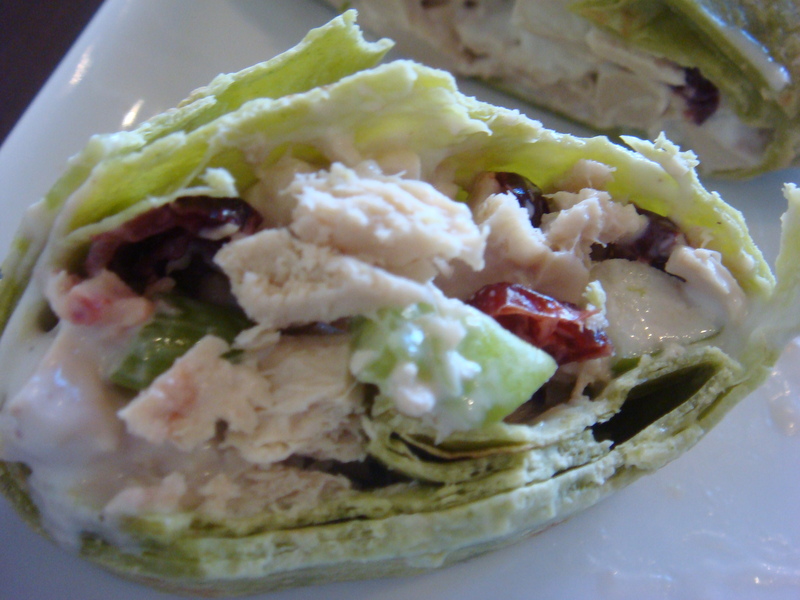 A creamy “chicken salad” with the sweetness of apples and cranberries and a bit of crunch from the celery! Oh so delicious! 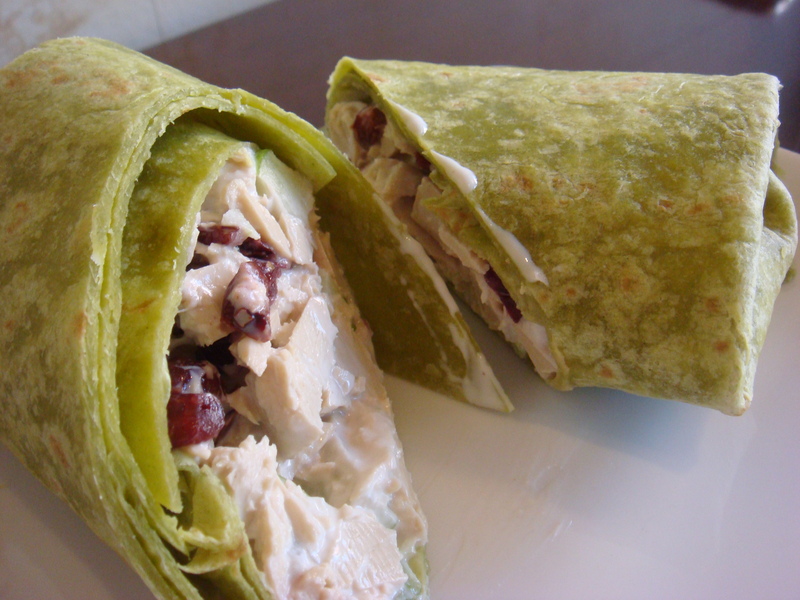 A very unique Wrap- Light and healthy! 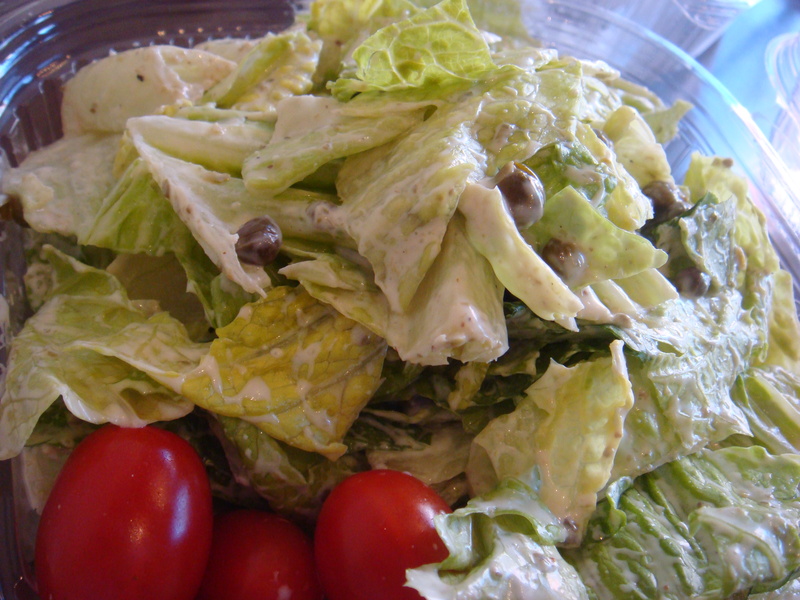 I also got the “Tiny Caesar” ($3.95) Romaine Lettuce topped with Tomatoes, Capers, and a Creamy Caesar Dressing. For being a “Tiny Caesar” this was a big salad! Fantastic vegan take on a caesar! I loved the fresh flavors, and the capers gave it a nice touch! A wonderful meal at Blossom Du Jour! I will definitely be back for more “shrewd fast food” in the future!! Eat Clean!! Previous Cocoa V: Next JivamukTea Cafe: Gluten Free Muffins! I need to get there!